Credit unions rely on the talent and skill of their employees to serve members. And although individual employees bring different skills to the job, the best employees are all healthy and engaged. 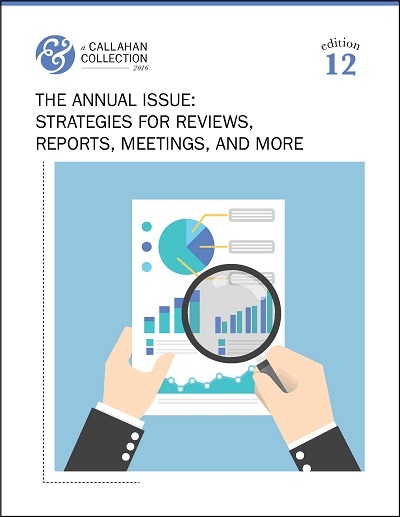 This Callahan Collection shows the ways credit unions are leveraging reviews, meetings, and programs to create a stronger set of employees. Lending is increasing across the credit union industry, and institutions have found success beyond the 30-year fixed mortgage and 5-year auto loan. 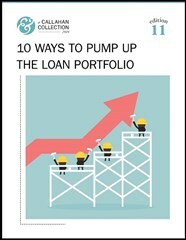 This Callahan Collection identifies 10 lending strategies credit unions can employ to grow their portfolios. When members have different wants, needs, and expectations of their financial services products, credit unions respond with products featuring a greater degree of customization and utility. 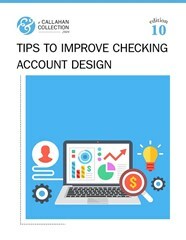 This is the case with checking accounts, and this Callahan Collection provides case studies of credit unions that have experimented with checking account design. Nationally, non-interest income makes up nearly 30% of total credit union income, a significant portion that many credit unions look to maximize without inundating members with fees. 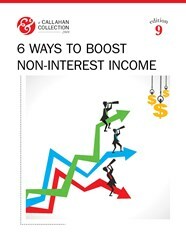 This Callahan Collection features ways credit unions are driving non-interest income, including fee strategies, secondary market sales, and more. The collaborative model is the best, and perhaps only, way credit unions can compete in the ever-evolving, increasingly competitive world of financial services. 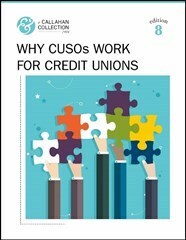 Credit Union Service Organizations (CUSOs) are the epitome of cooperative strategy in action. They help credit unions bear the burden of operational costs, find new revenue streams, diversify earnings, and innovate with like-minded institutions across the country. This Callahan Collection looks at both cutting-edge as well as tried-and-true ways CUSOs are supporting the cooperative movement. It is an NCUA mandate that a credit union's board of directors has a "working familiarity with basic finance and accounting practices." That's for volunteers. 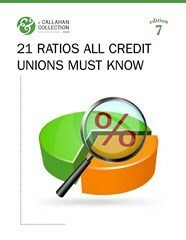 Shouldn't a credit union's management staff have the same working knowledge of ratios that effect the credit union's performance? 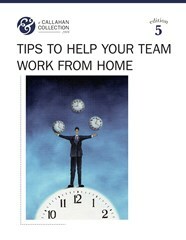 This Callahan Collection covers basic concepts, definitions, and formulas every credit union volunteer and member of management should know. Whether the result of a merger, a change in leadership, or a simple reboot, changing the culture of a financial institution is no easy feat. But sometimes that's exactly what a credit union needs to break out of a rut and achieve its true growth potential. This Callahan Collection looks at credit unions who have undertaken a culture change and focuses on what spurred the change, the vision for the future, how the credit union implemented its vision, and results. When it comes to productivity, Mother Nature is no match for telecommuting technology. But in addition to the occasional snow day alternative, many credit unions today are discovering remote and flexible workforce options attract new workers, boost retention, and improve member service. This Callahan Collection covers considerations for whether and how to deploy a telecommuting option, insights into how to manage a remote workforce, and real-world examples of policies that work. 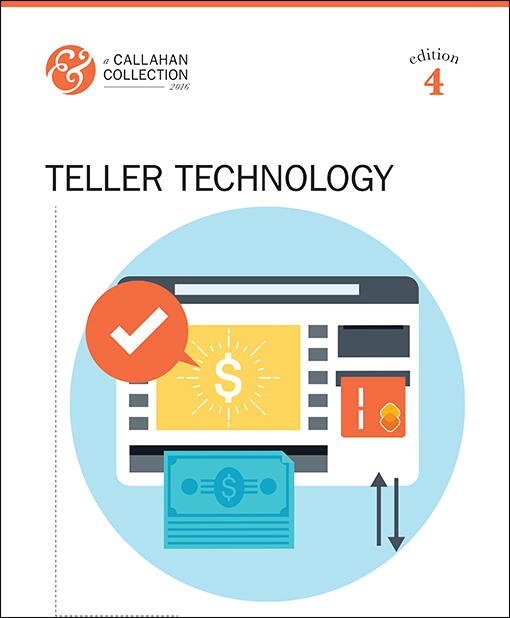 Personal Teller Machines, Interactive Teller Machines, Video Teller Machines — whatever you call them, credit unions who ignore the value this evolving teller technology offers because of a past experience do so at their own peril. 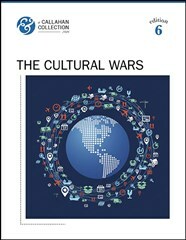 As one reader of CreditUnions.com put it, “History provides a way to learn how not to make the same mistake twice. This is a different machine and a different time.” This Callahan Collection will cover a list of objections, and how to overcome them, from hiring to deploying to benchmarking and more. Few industries are evolving as quickly and significantly as financial services. As new technologies and member expectations cause a shift in credit union operations, it follows that institutions are creating roles to keep up with the changing tide. 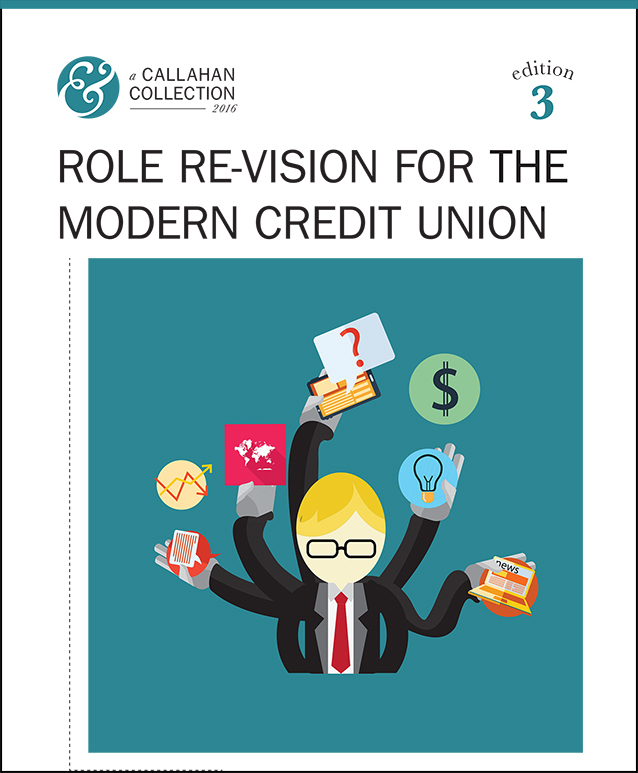 This Callahan Collection features examples of credit unions that have created new roles and adjusted responsibilities in response to a growing industry. Even with the increasing prevalence of digital banking channels, the credit union branch remains a primary point of contact for many members. But the swiftly changing expectation in member experience has put an onus on credit unions to redefine or reimagine the retail experience for the next five, 10, or 20 years. But where to start? 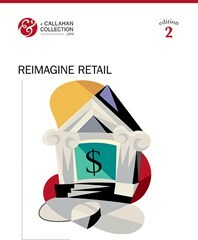 This Callahan Collection hopes to provide credit unions with that inspiration. From a hub-and-spoke approach to a split leadership structure, credit unions have a variety of methods for expanding into new markets. This Callahan Collection showcases strategies credit unions have taken to broaden their geographical reach and serve a greater population of potential members.